Eternity: Who? Where? When? Why? Do you know where you will be eternally? 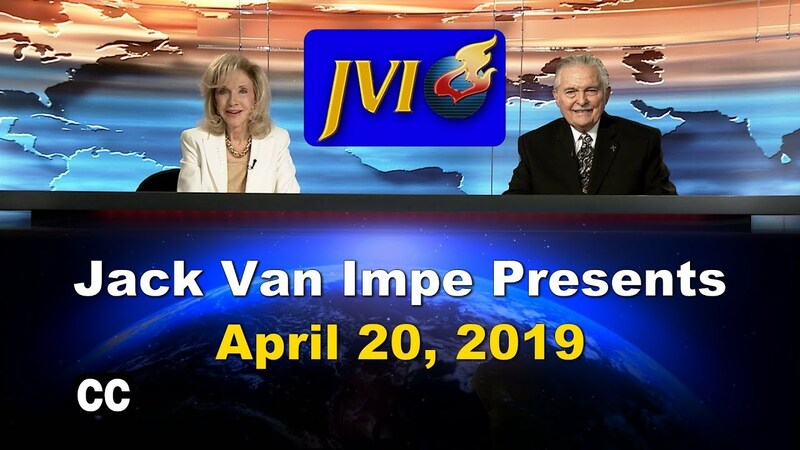 to receive an Email Notification when Jack Van Impe Presents is available for online viewing. Current international events reflect exactly the conditions predicted throughout the Bible for the last days of this age. Dr. Jack Van Impe has been declaring the truth of Bible prophecy since 1948 and continues to be a leading voice in declaring the soon return of the Savior. Dr. Rexella Van Impe is a talented musician and a critical part of the TV and teaching ministries. Now get Dr. Van Impe’s weekly teaching via podcast for your phone, iPod, or tablet to watch now or save for later.